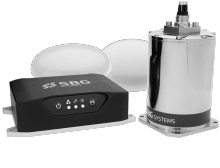 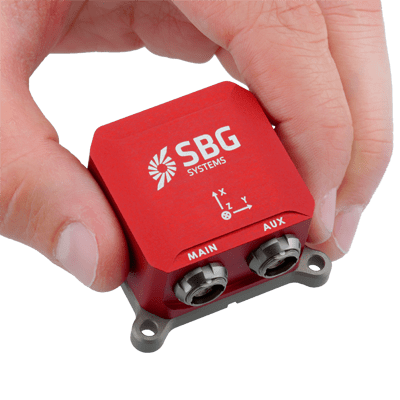 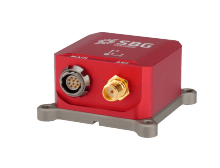 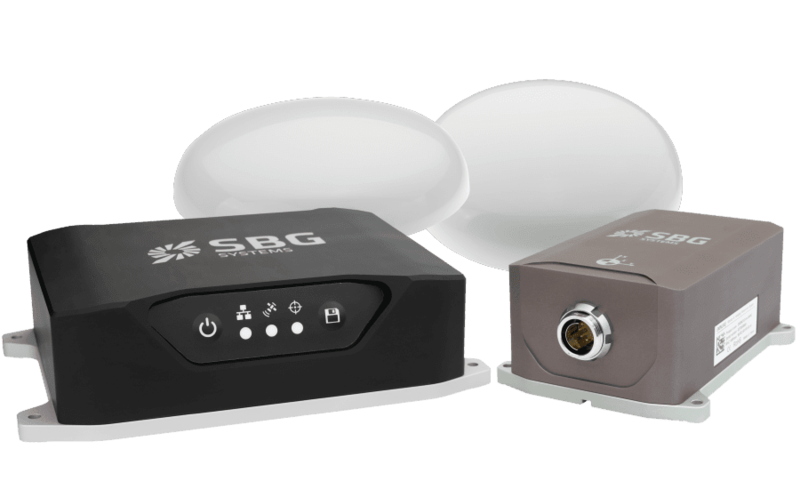 The company has selected SBG Systems inertial sensors for motion compensation and GNSS outage compensation. 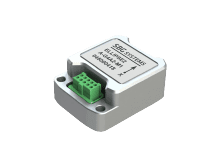 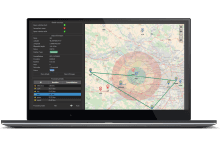 The newly integrated OEM Ellipse2‐E INS or optional Ekinox2-E provides accurate sonar attitude, heading and heave information in a GNSS aided package. 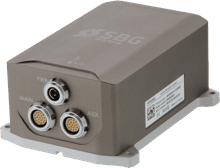 The introduction of the iDX reaffirms PingDSP as the leading innovator and developer of sonar technology for shallow water hydrography and imaging. 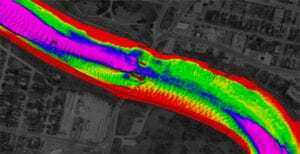 “Performance, versatility and simplicity, that’s what shallow water hydrographers want, and that’s exactly what the 3DSS‐iDX is all about”, says Dr. Paul Kraeutner, PingDSP’s founder and CEO. 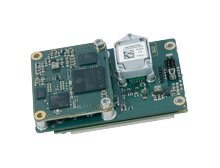 The newly integrated OEM Ellipse2‐E INS or optional Ekinox2-E provides accurate sonar attitude, heading and heave information in a GNSS aided package. 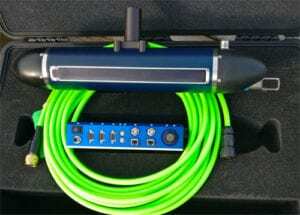 While the recently unveiled AML MicroX SVT probe provides accurate sound velocity at the transducer face for seamless real‐time angle corrections. 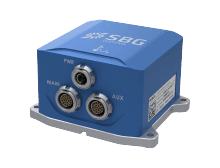 The PingDSP engineering team worked closely with both SBG Systems and AML Oceanographic to provide seamless integration of hydrography grade peripherals into the iDX sonar head, significantly reducing both installation and operating complexity.